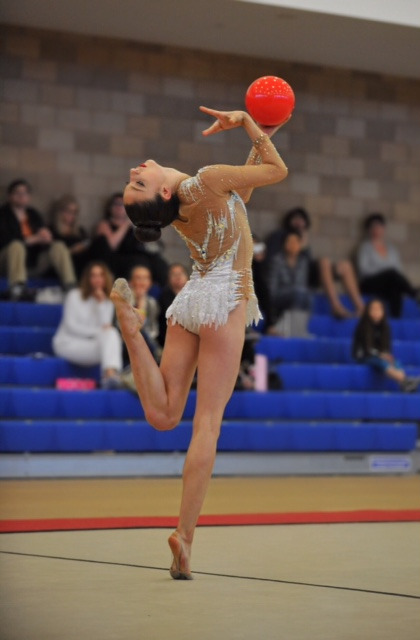 Los Angeles School of Gymnastics is the first gymnastics center in Los Angeles! Established in 1975, the school has served over 1,000,000 families with quality gymnastic instruction, innovative programs and well-rounded curriculum supporting healthy, happy children for over 40 years. 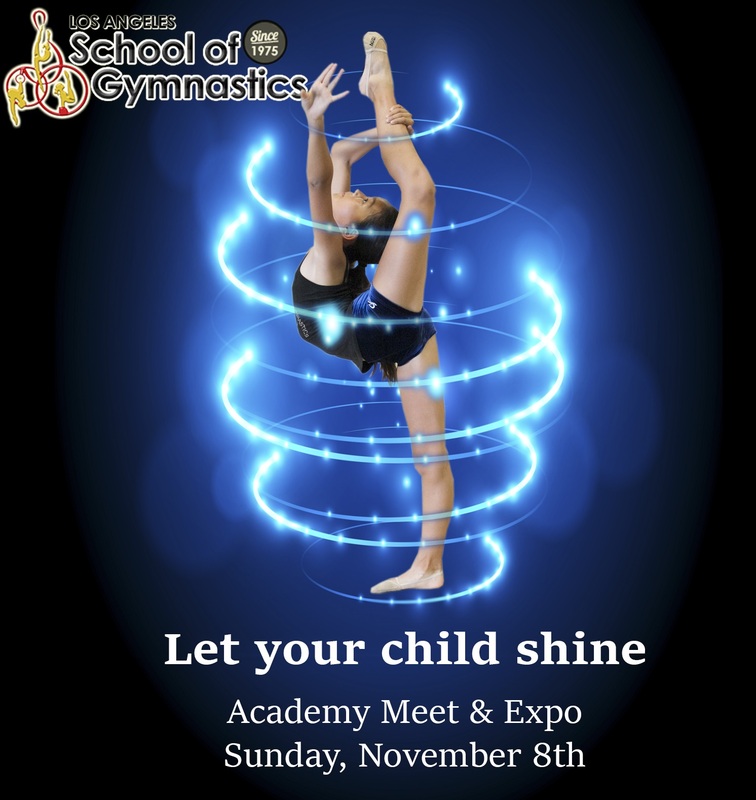 Our specialized trainers offer a unique opportunity for kids gymnastics programs that are unsurpassed in the Los Angeles area. Visit us today and join the BEST training center in Los Angeles! Prior to enrollment, all students are asked to complete a complimentary skill placement test at lagymnastics, unless this is for private instruction, whereas no skill placement test is required. Once the FREE placement test is complete, the safety certified instructor will provide a level recommendation, at which time the parent or student can enroll in their preferred day and time. Call for an appointment!